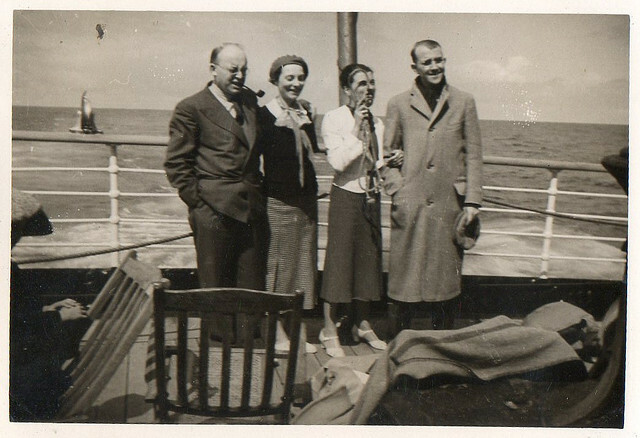 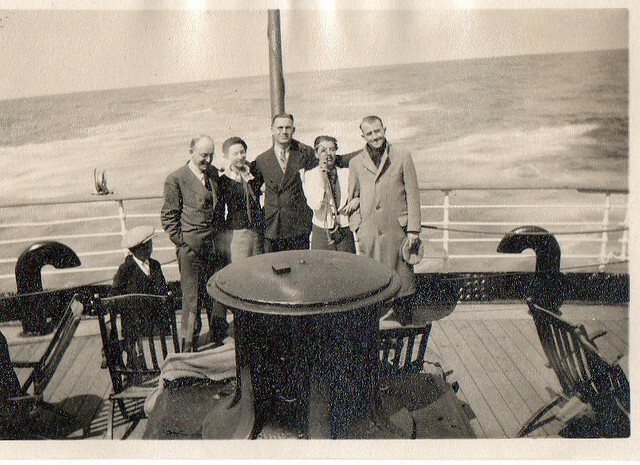 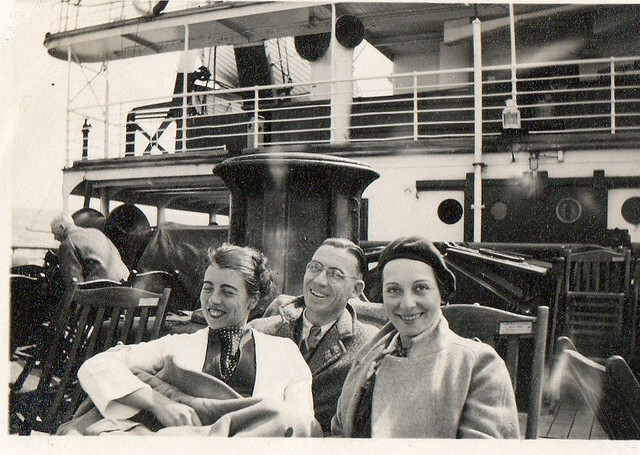 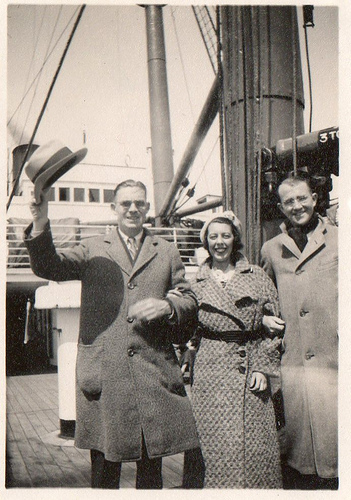 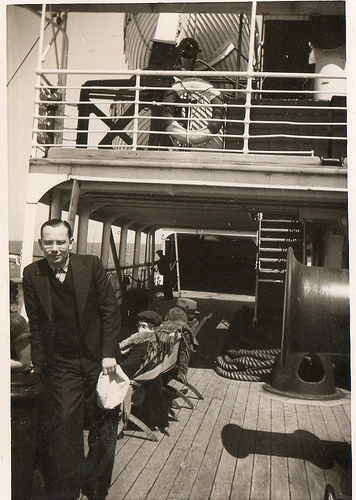 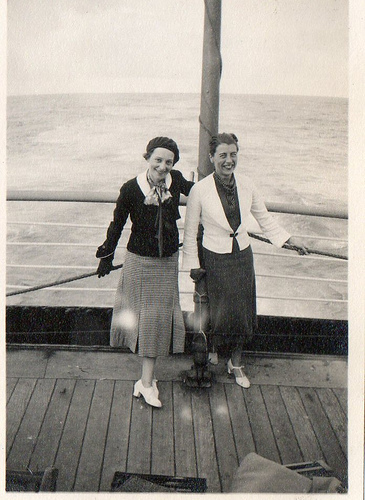 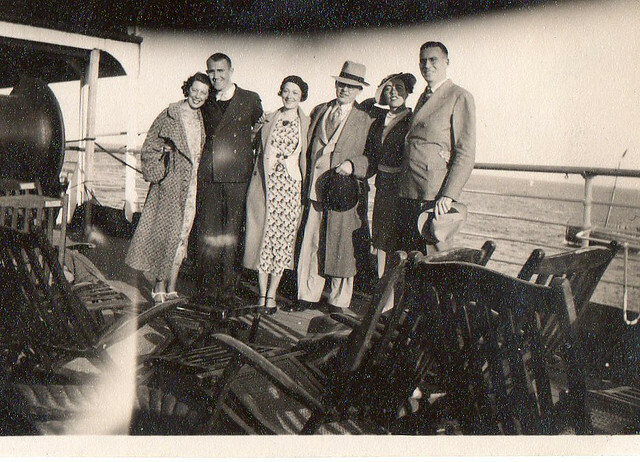 Paul Franklin has taken a number of scans from a family photograph album which shows a holiday trip aboard the RMS Ausonia on the 5th June 1936. 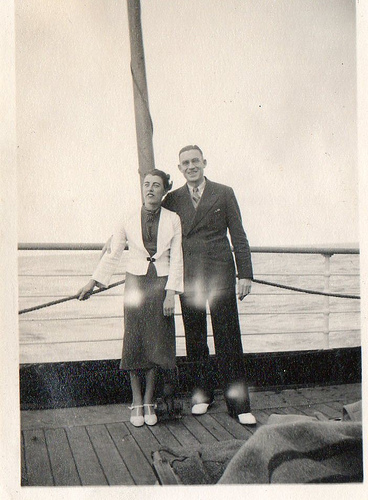 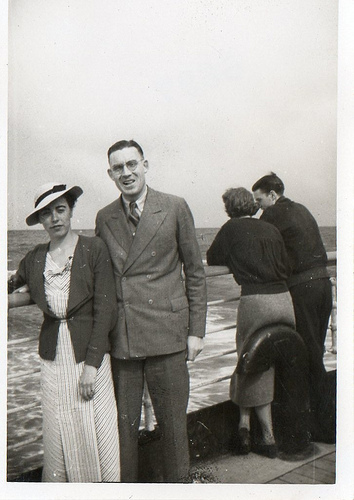 The photographs are of interest not because of the family groups but because they also show the ships fixtures and fittings from a time just before the start of the Second World War in the background. 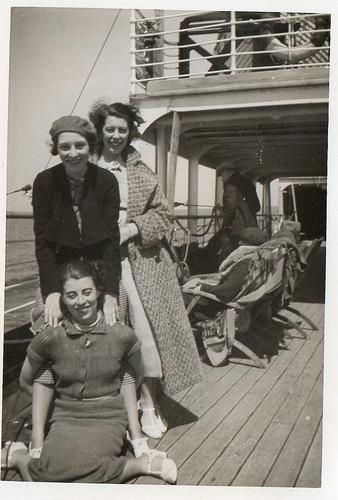 These and many more of Paul’s photographs can be seen on the flickr photo sharing webpage.